Description:Sublistar Eco-Solvent Ink, environmental-friendly and safe, low odor, passed the ROHS certification standards. 1. Environmental-friendly and safe, low odor, passed the ROHS certification standards. 2. Good media adaptation, good tinting and high gloss. 3. Vivid color, wide color gamut, print products with more than 1 year weatherability. 4. With good stable storage stability. 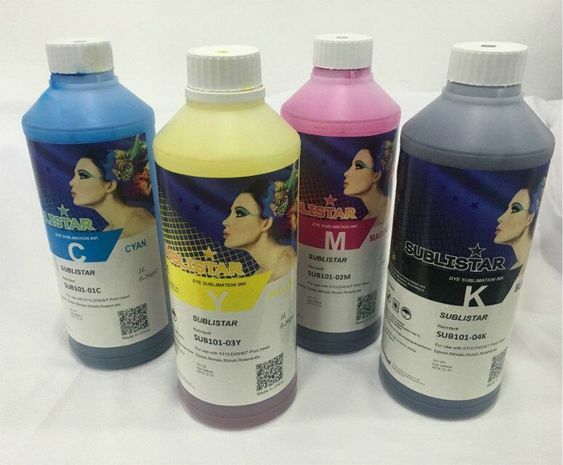 3.Has an improved ink fixation with better scratch resistance and chemical resistance.